“Death Hanging” is a brand new song, written by Susanna the summer of 2012. 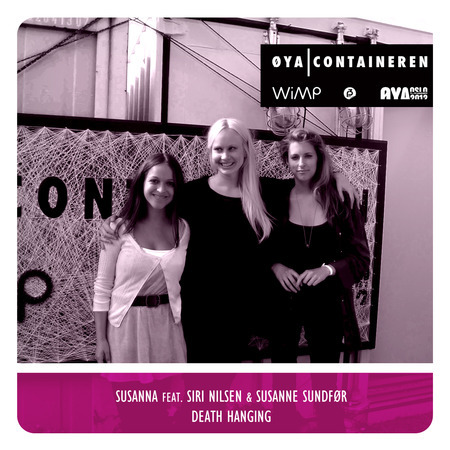 This version is recorded for the Oya Container during the Oyafestival in Oslo, together with the ever so great artists Siri Nilsen and Susanne Sundfør. The song was released exclusively for the streaming service WIMP in Norway in 2012. On 24th of May 2013 the song is released world wide, on streaming services and for download. Hope you will enjoy this special track.